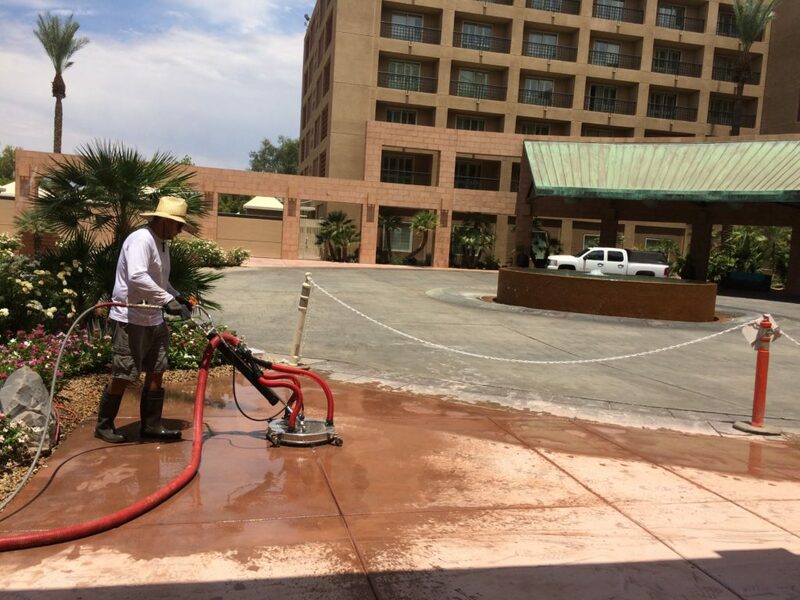 Commercial Power Washing Palm Springs - We Can Make Your Building Shine! 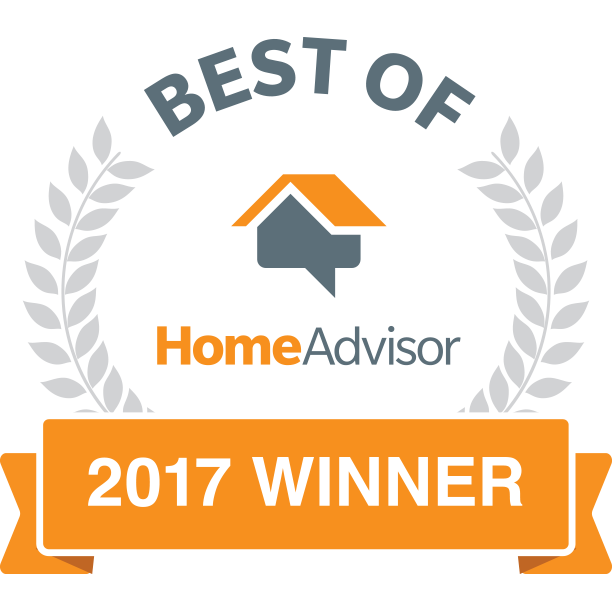 | DC Dynamic Cleaning Inc. Your property is more than a set of coordinates on a map: it’s the place that your business calls home. 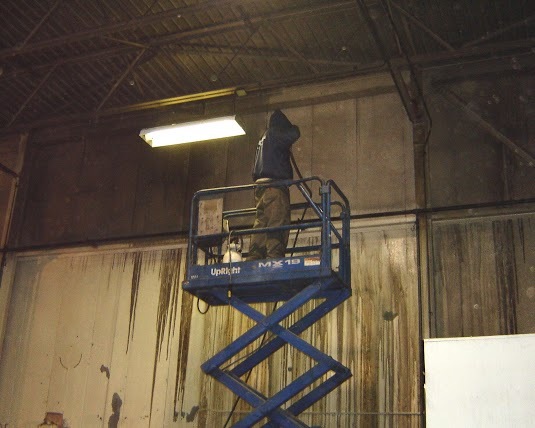 And the team at DC Dynamic Cleaning believes that every inch of your exterior should reflect that! 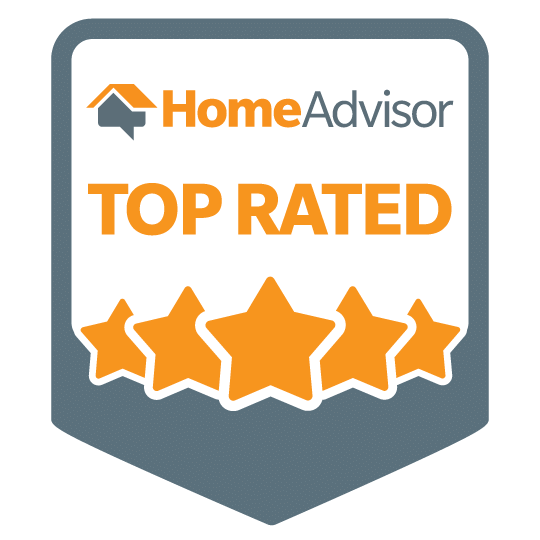 So many elements go into great curb appeal. But when you’re focused on running a business, it’s only natural that those elements aren’t always front-and-center. 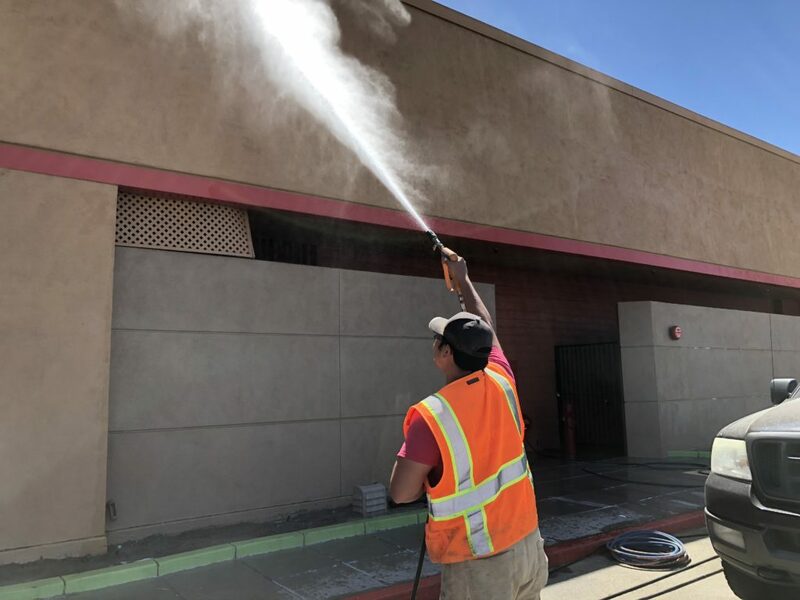 Building Cleaning: We offer both soft washing and power washing to remove stains, kill mold and mildew, and advance curb appeal. 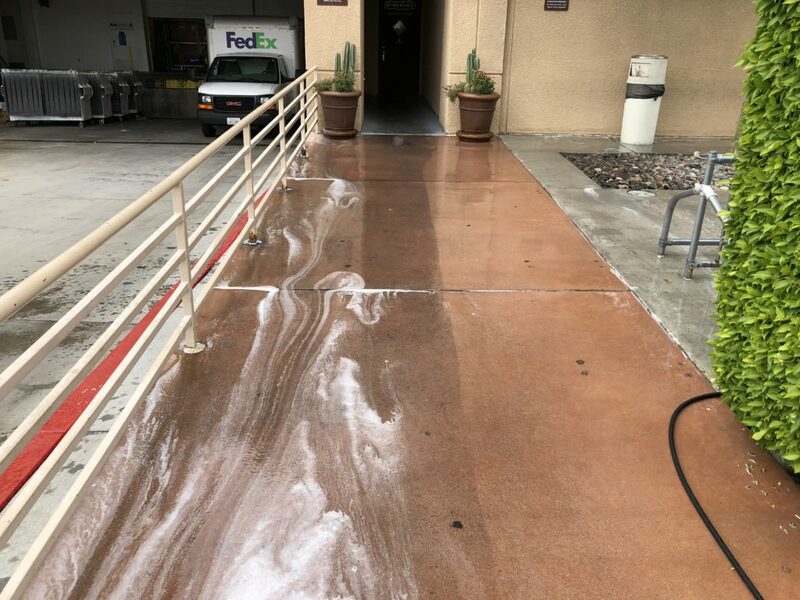 Concrete Cleaning: Entryways, patios, stairwells, sidewalks, and other hardscapes are ready to shine with our pressure washing service. 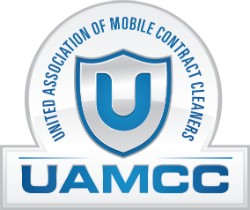 Driveway, Drive Thru, and Parking Lot Cleaning:Your most high-traffic areas need a serious cleaning solution. 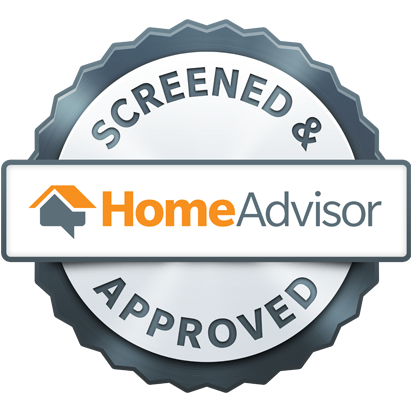 Our pressure washing service is here to help. Dumpster Pad Cleaning: We offer a solution that reduces odors, removes nasty buildup, and helps your property maintain its solid reputation. 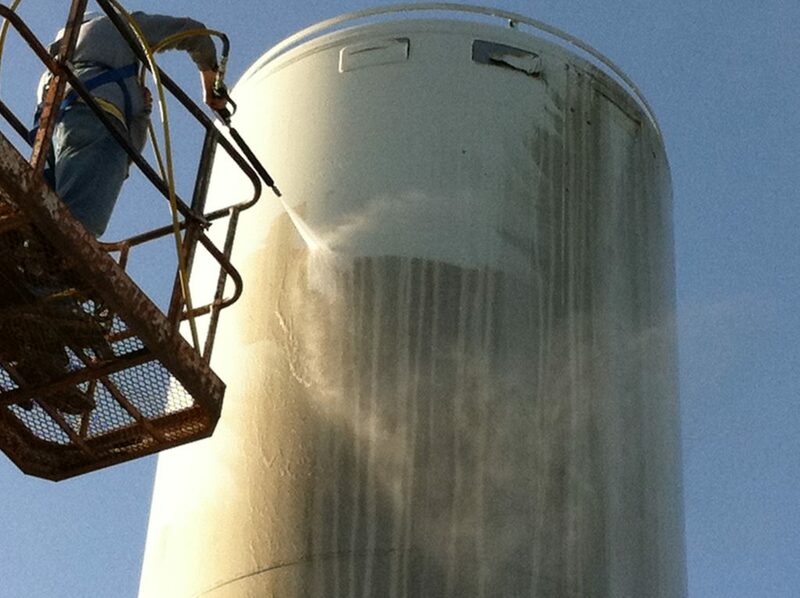 Stain removal: We have the pressure washing technology to eliminate eyesores from virtually any surface. 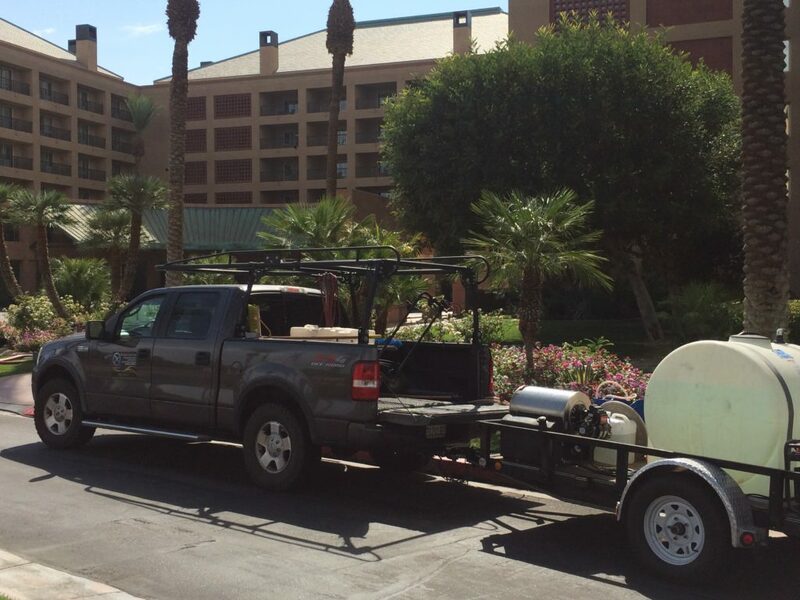 Dirt extraction: Our equipment deep cleans to remove dirt and dust that has been packed into your hardscapes. Safety first: With routine pressure washing, your surfaces don’t just look better. They reduce the risk of slip and fall accidents. 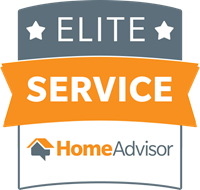 From your building exterior to your driveway, your property should make your proud. 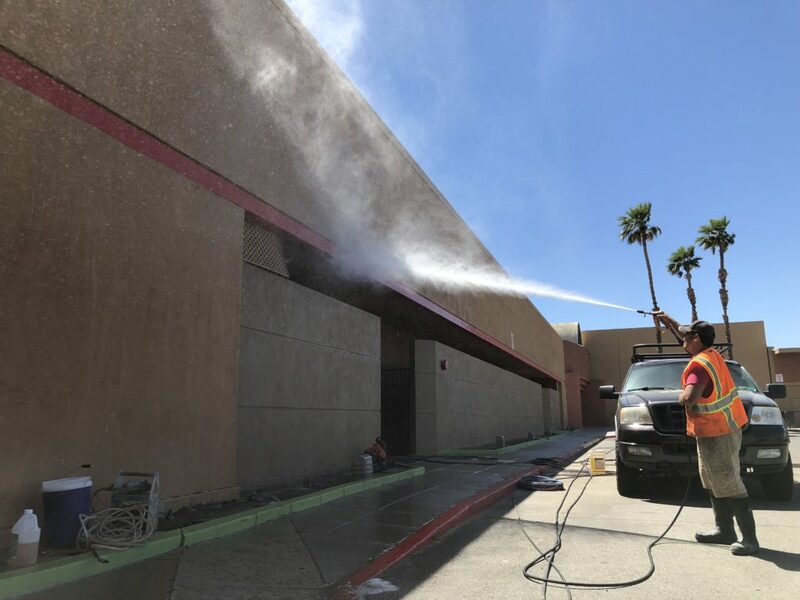 Turn to DC Dynamic Cleaning for commercial power washing that will bring out the best in your exterior - and make it stick around.